COMMUNITY BUILDING BLOCKS: FIVE MOST USEFUL COMPONENTS TO START WITH. Welcome our third post about how to create a community for absolute beginners. In this part we will speak about five most popular and useful standard components to start to build your community with. In our previous post you have already created a page for our community. Now you can add components to it to customize each page according to your needs. 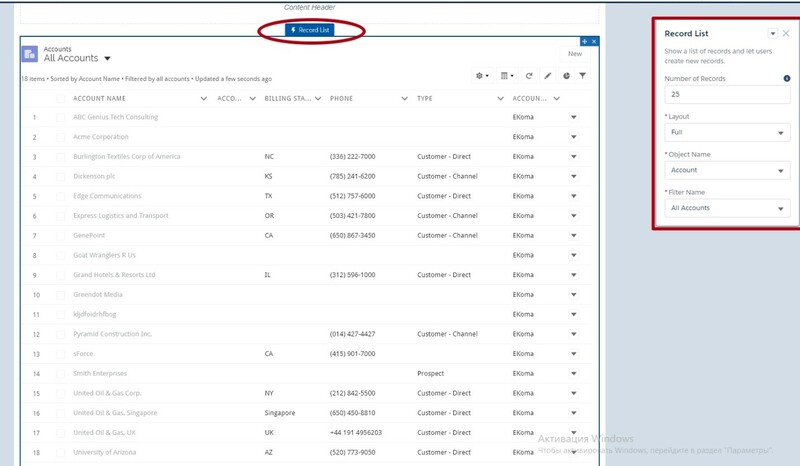 To add a component first of all, select a page you want to edit from the Pages menu. Click to open the Components panel. 2. Drag and drop the required component to an editable area of the page. 3. Select the component on the page canvas or on the Page Structure panel to edit its properties. We have also prepared top five components you can start to build your page with easily. The Rich Content Editor is one of the most popular and easy in use component. It lets you add formatted custom text, images and videos to your community pages. You can choose different formats and fonts, change color of the text and add a link to an image. If you want to create and edit your content in HTML, you can also use the HTML Editor component. 2. Feed and Feed Publisher. The Feed component is a chronological, filterable list of post and the Feed Publisher allows users to write their posts, questions and polls. Using the Feed component, you can display a feed of all records and groups activities, including posts, questions and attachments. You can customize the component and choose the feed type according to your need. It can be group or record, a topic, a user profile, or a community discussion. The Record list component shows an alphabetical list of records. The type of displayed records you can customize within the Properties editor. Record List component supports accounts, cases, contacts, campaigns, campaign members, groups, leads, opportunities, and custom objects. You can also configure the number of records per page and layout—Full and Compact—so you can choose the one that best meets your needs. When you watch records from the mobile device, layout changes automatically. Users can see these records, switch between them and create new record directly from the list view. The Featured Topics component gives you an opportunity to show your community’s featured topics and images to represent them. You can add the component to any community page, simply dragging and dropping it. 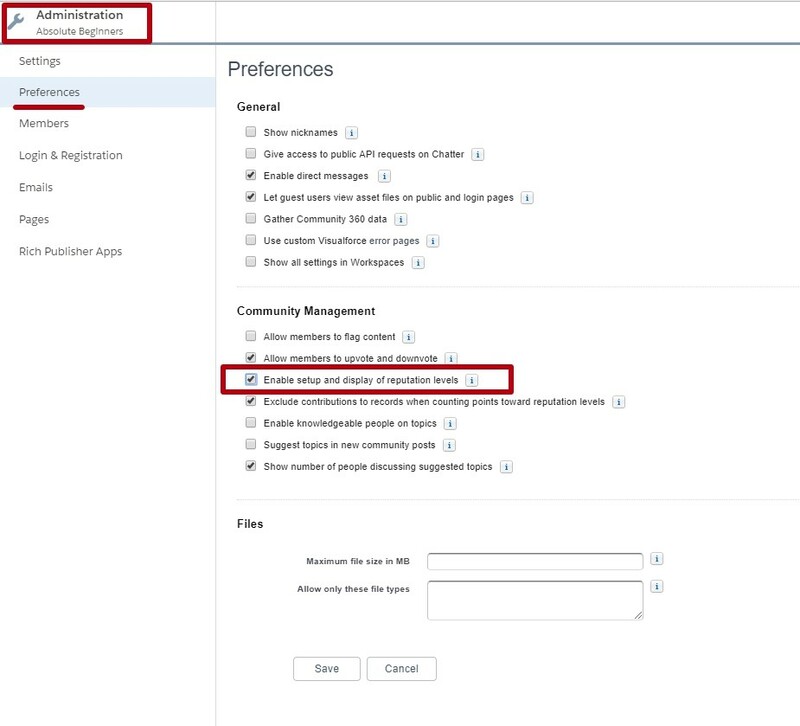 Add topics to your community you can through the Content Targeting community workspace. First of all, you have to add Navigational topics. Featured topics can only be selected from already available ones. You can also upload image which will represent that topic. You can also use “Trending topics” or “Featured topics and Feed” components. 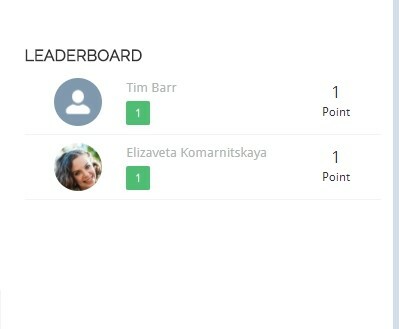 The Reputation Leaderboard component shows the list of community members and their highest reputation point. You can configure the Reputation Leaderboard component on the Home page in the Properties Editor. Before using the component, you have to enable it. 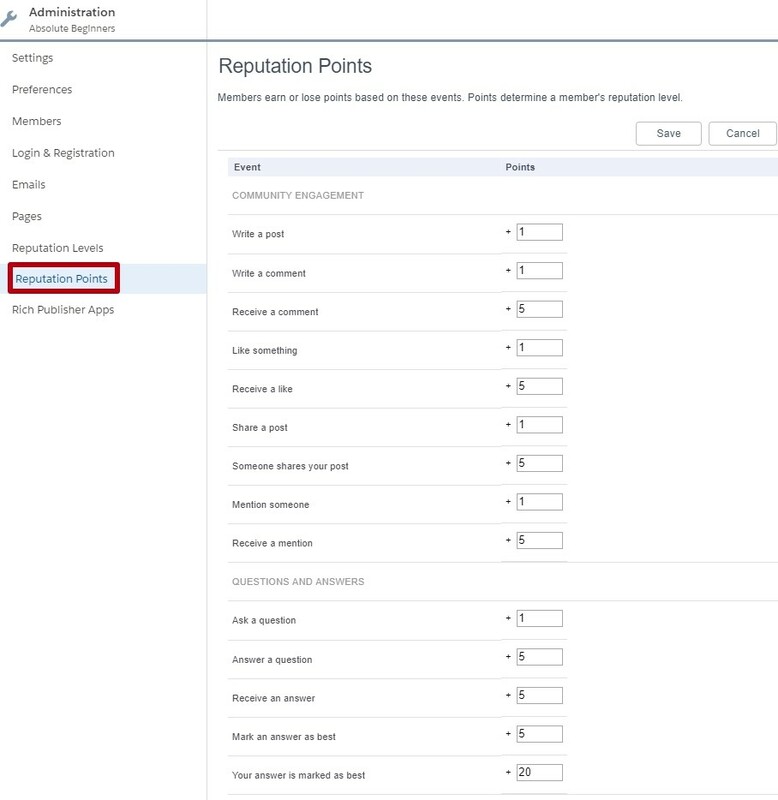 Go to the community Administration workspace and click on the “Enable setup and display of reputation levels” checkbox in the Preferences section. 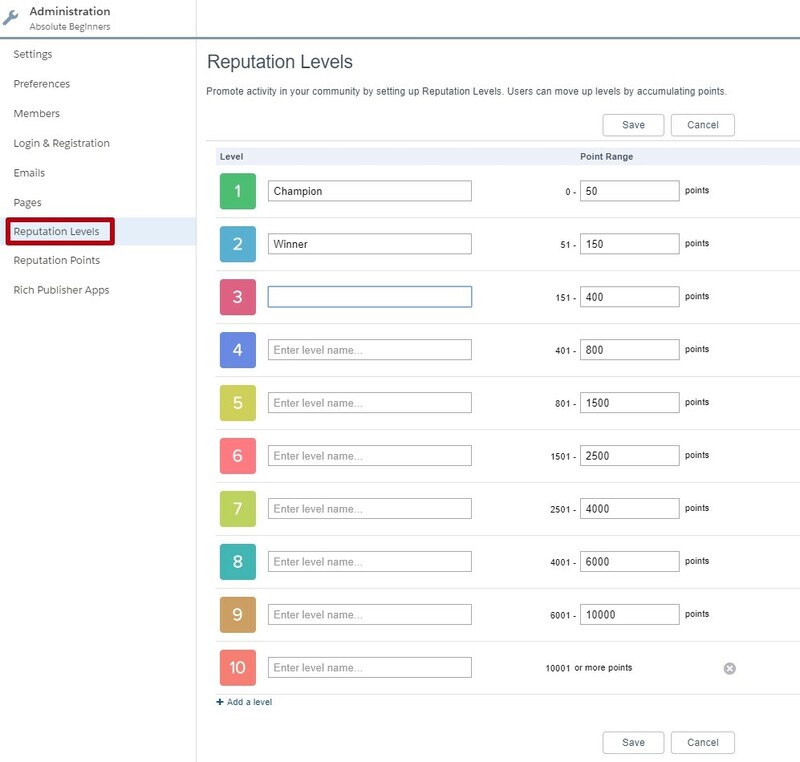 Once you saved your changes, you can see two new sections – Reputation Levels and Reputation Points – where you can configure level’s names and range, and set the number of point for different activity in community. That’s all for this time. Follow our blog posts and you will know about Object pages, Reports and Dashboards and many other interesting things about Salesforce Community Cloud.